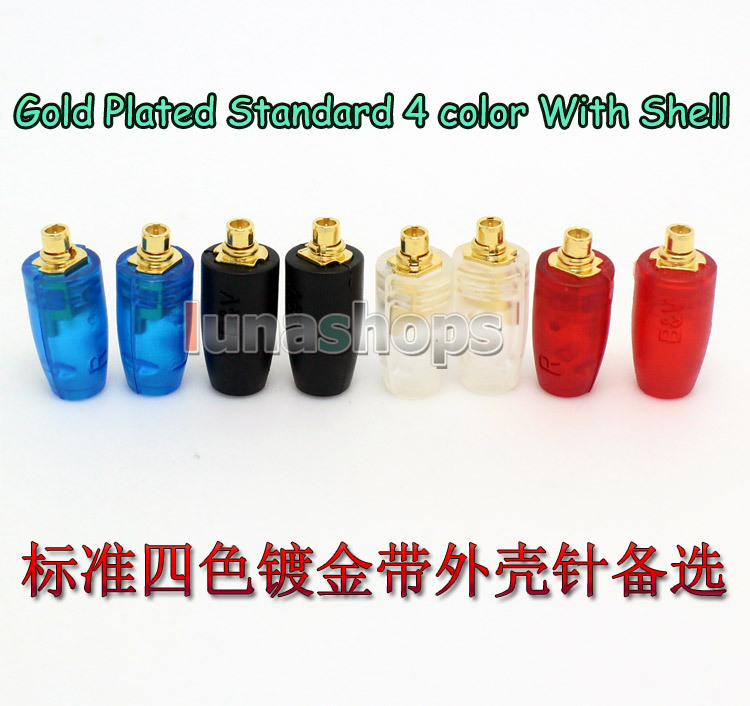 Your Position: Home > Headphone Earphone DIY Pins > 4 color Standard Gold plating Earphone Pins Set for Shure SE846 SE535 SE425 SE315 UE900 etc. 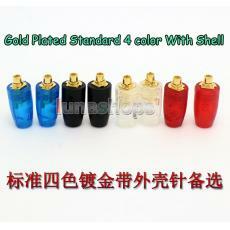 4 color Standard Gold plating Earphone Pins Set for Shure SE846 SE535 SE425 SE315 UE900 etc. 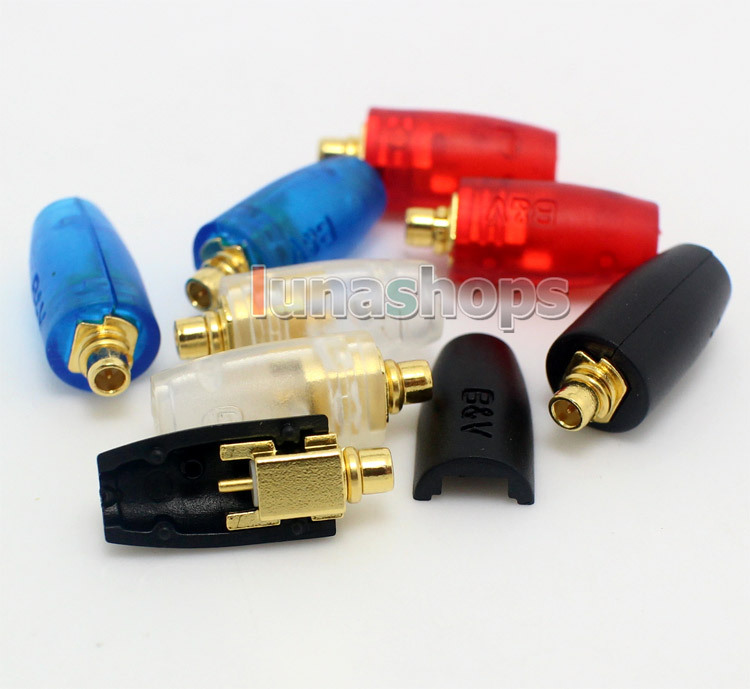 This DIY set is for diy Shure earhphone cable. 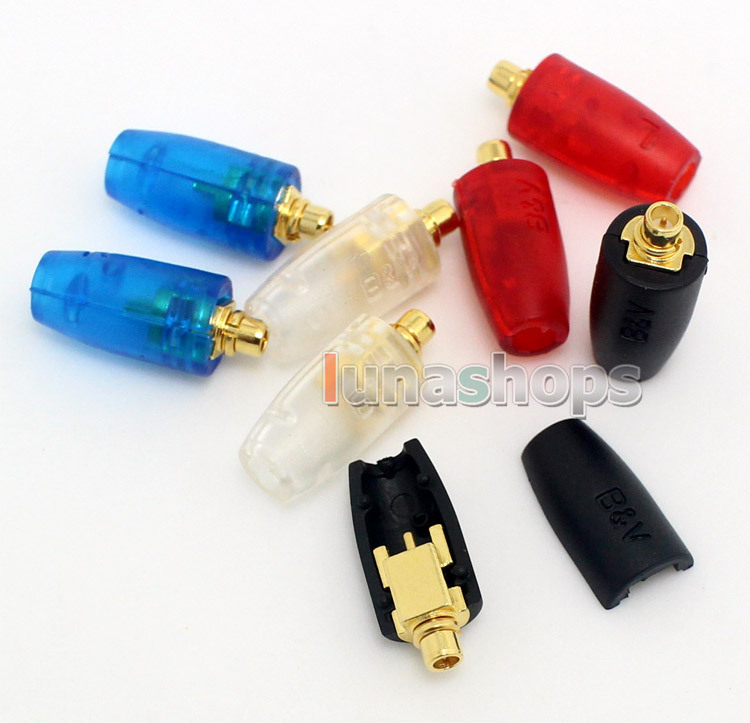 Please leave us message for color when you order, or else different color will be shipped out randomly.